The 2016 Honda Fit offers buyers who need a spacious vehicle but do not want to waste their money on gas and empty their savings account at the time of purchase the perfect solution. With its unique interior and efficient engine, the 2016 Honda Fit offers buyers in Nova Scotia unmatched versatility at a price everyone can get behind. 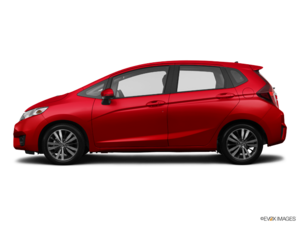 There is only one engine the 2016 Honda Fit, but when you have a look at the specs, you realize that it will be more than powerful enough for the needs of buyers in this segment. Indeed, the 1.5-liter, four-cylinder unit delivers 130 horsepower and 114 lb-ft of torque. It sends its power to the front wheels through either a six-speed manual transmission or a continuously variable automatic gearbox. Regardless of which configuration you opt for, know that the 2016 Honda Fit is one of the most efficient subcompact vehicles in its segment. When paired with the CVT automatic transmission, the 2016 Honda Fit’s 1.5-liter engine has an average fuel economy rating of 7.0 liters per 100 kilometers in the city and 5.7 liters per 100 kilometers on the highway for a combined fuel economy rating of 6.4 liters per 100 kilometers. Even with the six-speed manual transmission, the Honda Fit is an example of efficiency with a combined rating of 8.1 liters per 100 kilometers in the city and 6.4 liters per 100 kilometers on the highway. All 2016 Honda Fit models offer Honda’s patented ECON mode which adjusts the various parameters of the engine and transmission, among others, to ensure that you achieve the very best fuel-economy rating. 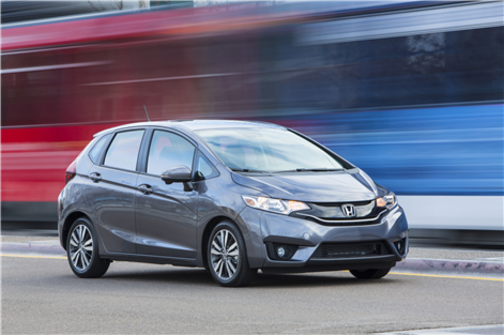 No question about it, the 2016 Honda Fit is efficient and affordable. That said, it is also very spacious and quite versatile. The Fit’s versatility starts with its Magic Seat rear seat which can be moved around according to five different configurations. That allows you to carry basically anything in your Fit, from a bike to a plant to long objects. There is a total of 1,492 liters behind the front seats while the Fit offers 470 liters of cargo volume with all seats in place. That’s more than a lot of compact SUVs when you think about it. 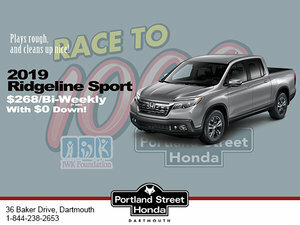 Come in today to Portland Street Honda and learn more about the four versions of the 2016 Honda Fit!